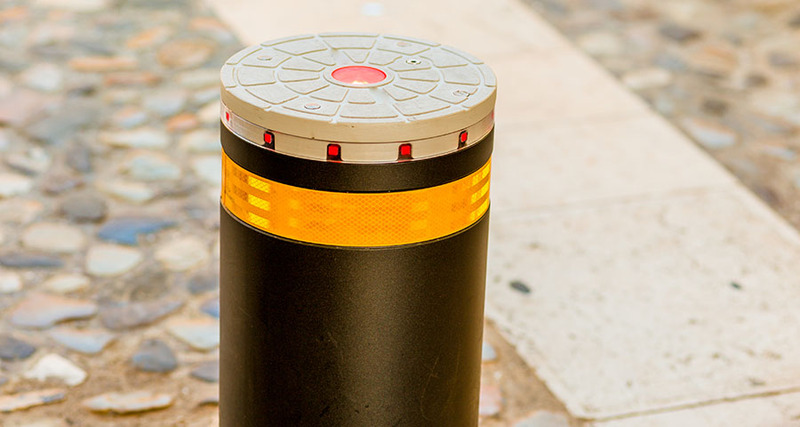 A Solution for vehicle traffic control in residential, commercial, industrial & urban environments with limited traffic and for perimeter protection security applications would be considering the installation of Traffic Bollards on your property. Our company may design, propose and install a fully-automatic, semi-automatic or fixed traffic bollard solution to suit every application, as described below. A fully automatic solution is recommended for all areas where strict vehicular control is the highest priority, but where many daily transits are expected. 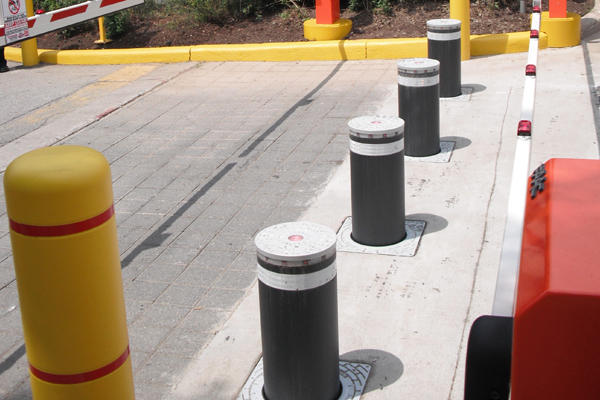 Semi-automatic retractable traffic bollards are particularly suitable for town centers and areas difficult to wire. 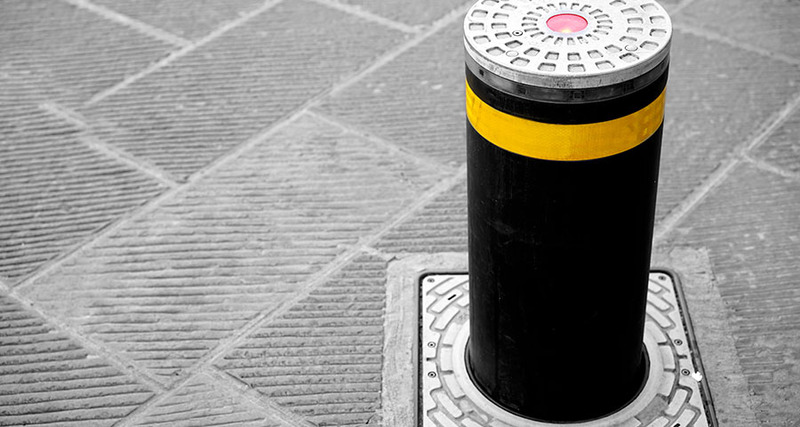 Thanks to gas actuators raising and lowering of the bollards is fully mechanical and does not require an electrical connection. 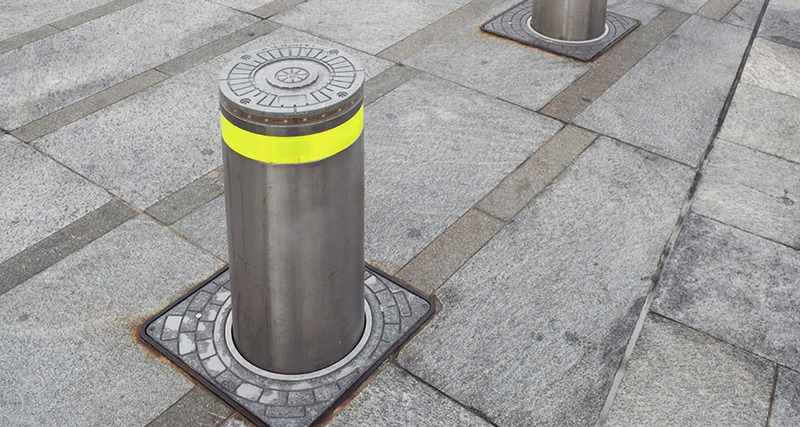 Fixed traffic bollards are ideal for permanent installations to define pedestrian areas, or for mixed installations, which also feature other retractable bollards. 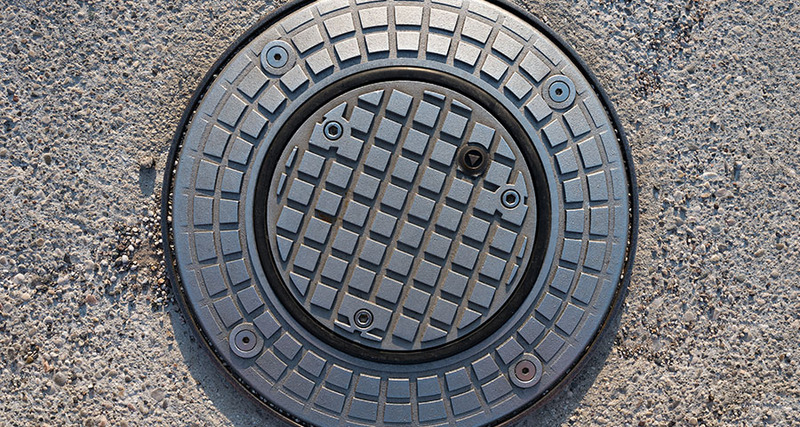 These devices do not require invasive installation work, or electrical wiring. There is also the possibility to rewire the bollard to temporary open the pedestrian area to traffic.